Roanoke County Public Library now offers hundreds of popular eBooks through the cloudLibrary digital lending platform. Offered at no cost to patrons, all that’s needed to get started is an active library card. The cloudLibrary app is compatible with the following devices: iPad, iPhone, iPod Touch, Android Phones, Android Tablets, NOOK Tablets, NOOK eReaders, Kobo eReaders and Kindle Fires. Roanoke Valley Libraries is please to offer free downloadable audiobooks and eBooks from OverDrive. With a valid library card, you can check out and download digital media anytime, anywhere to your PC, Mac, or compatible mobile device. Get OverDrive instructions. Freading is another way for you to enjoy eBooks from Roanoke County Public Library anytime, anywhere. This service is offered by the Library of Virginia to public libraries statewide. 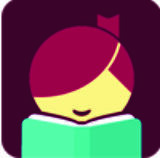 Freading currently has over 10,000 titles from every genre in its collection and more eBooks are being added each week. The best part? Books are always available - no waiting, no holds lists and no late fees! Google Play Store, Apple iTunes and amazonappstore. 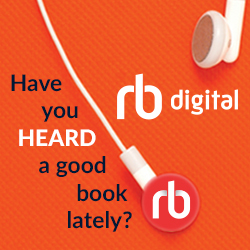 RBDigital provides access to ebooks and eaudiobooks. Most titles are always available and require no holds or waiting lists. A small number of newer titles are available as "one user per copy." RBDigital offers full digital copies of magazines, online and mobile viewing, and unlimited, free access through Roanoke County Public Library. 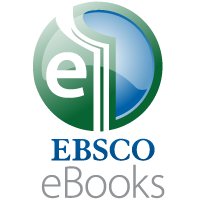 Ebsco provides access to a collection of ebooks, electronic versions of printed books that can be viewed on a computer connected to the Internet. You will find topics such as business, investing, computers, travel and much more. 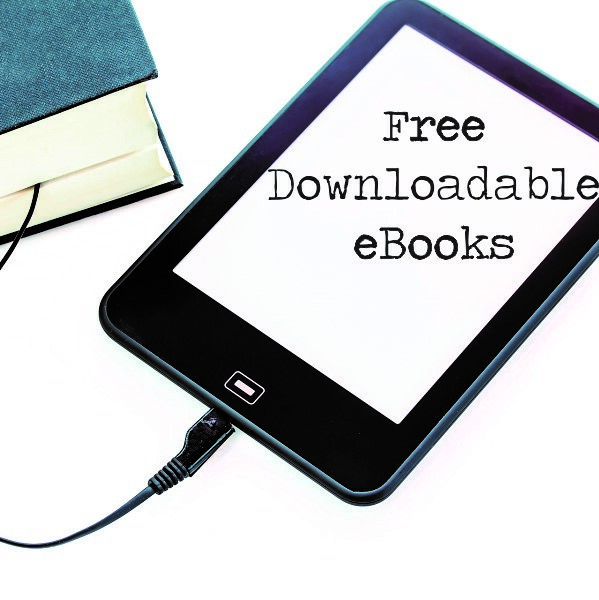 There are several sites on the Internet that provide free downloadable books that are in the public domain.